Damon Sumner has been bringing laughter to people’s lives even before he held a mic on a stage. He has continued to hone his craft and every time he touches the stage, he delivers hilarious stories about his upbringing, and witty, high-energy observations of everyday life. Damon has been called, “a blend of Kevin Hart and Jim Gaffigan.” Since starting standup in Atlanta in 2010, Damon has shared the stage with numerous headliners, nationally and internationally, like Todd Glass, Iliza Shlesinger, Duncan Trussell, Jarrod Harris, Wendy Liebman, George Wallace, and so many more. In 2012, Damon toured China for a year and was a part of the team that opened the first full-time mainland comedy club in China, Kungfu Comedy Club. 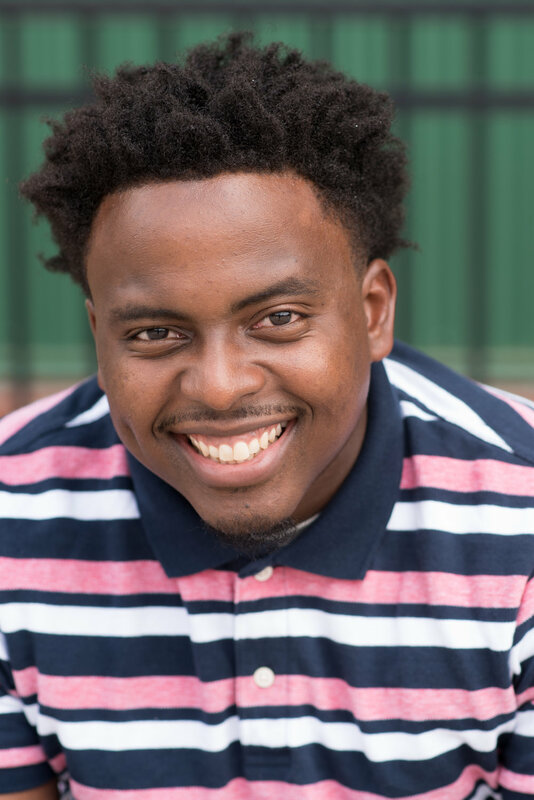 Damon has also performed in illustrious comedy festivals around the U.S. including the Dallas Comedy Festival, Laugh Your Asheville Off Comedy Festival, Out Of Bounds Comedy Festival, Hell Yes Comedy Festival and was a semi-finalist for the American Black Film Festival's Comedy Wings Competition, sponsored by HBO, in 2017. Damon seeks to be the comedian that everyone can relate to and simply make everybody laugh!